Assume you mean the switch illumination?? Last edited by Don Clark; 13 October 2018 at 03:47 PM. What have you changed them for ? LED's? Looking back through some of your posts we appear to be talking about an 03 JDM STi (Revision C or D) ?? 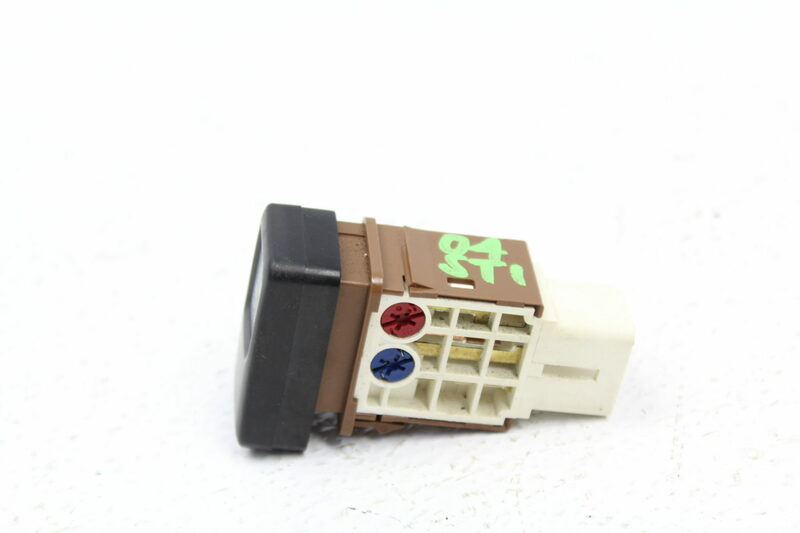 According to the JDM parts database it uses the same switches as a UK car. However looking at the various UK and US wiring diagrams there is a variance on which switches are illuminated, the H/L beam leveller being one that may or may not be illuminated on the JDM model. Beam leveler only illuminated with bright switch (UK cars?) - if variable brightness then maybe not. 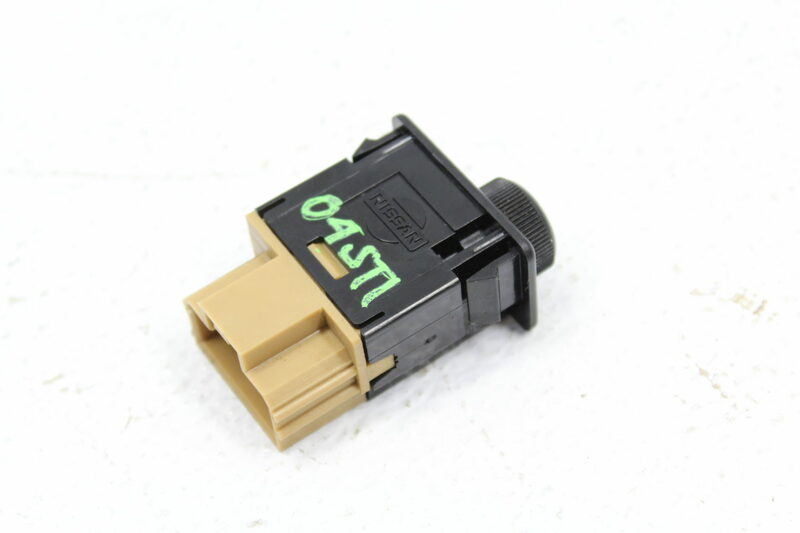 If they don't light up either way around, and they work "on the bench", have you checked the loom plug for 1) the illumination circuit wiring (plug/switch pinouts shown on wiring diagrams) and 2) if it's there, (jdm's may have different wire colours to UK cars), is there power? Last edited by Don Clark; 14 October 2018 at 10:01 AM. Convert Headlight washer spray to TMIC spray?? Does anyone produce a kit to adapt headlight spray into I/C spray?